Sitting in lectures all day, every day? Think again. Many of your studies will take place outside the lecture room. It helps to know what to expect when you start your studies so we’ve summarised the main study methods on this page to get you on the right track. Our courses can be very intensive, particularly one-year postgraduate courses. This means that both managing your time and motivating yourself are really important study skills to develop, as early as you can. As your course progresses, you’ll also need to demonstrate independent, analytical and critical thinking. That’s why you and your classmates will be encouraged to question what you’re learning, right from the start. We know that in some cultures it’s considered impolite to disagree with a teacher, to question something that’s been said in class or even to ask a question. Here you’ll be encouraged to do those things. So get ready to ask questions, challenge and debate ideas with your lecturers and classmates to really get the most out of your course. Studying here may be very different to what you’re used to. Our international students tell us that it’s probably their greatest challenge – they also tell us that it can be the most rewarding and empowering part of their student experience. Here are a few examples of the teaching methods you may experience on your course. Lectures – formal sessions in large groups led by your lecturer(s). You’ll be expected to take notes. 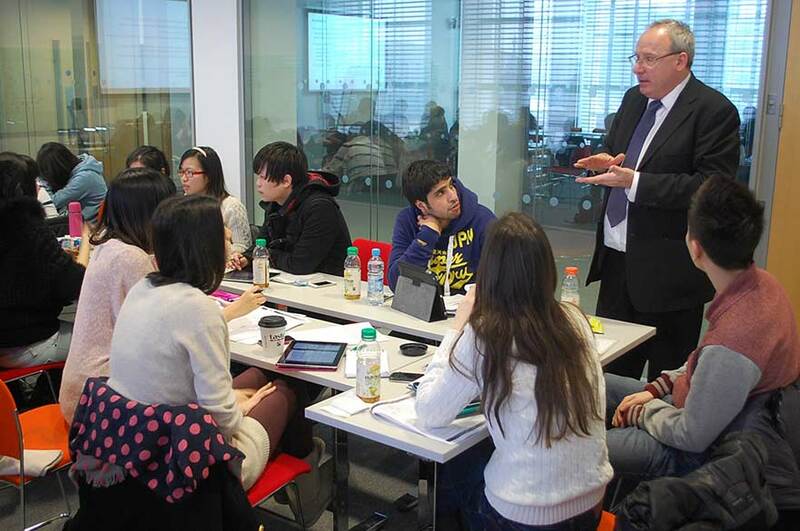 Seminars – informal sessions in much smaller groups led by your lecturer(s). You’ll be encouraged to contribute your ideas, debate and discuss your learning with your lecturer and classmates. Group work – small group (4-8 students) sessions to discuss a problem or complete an activity. Independent study – you’ll have what looks like ‘free’ time on your timetable. This is time for you to do your own research. Maybe you’ll study at home, in the library or in a cafe – it’s up to you. Day trips – opportunities to travel with your classmates and lecturer to another location relevant to your course. Role play – you and a classmate may be asked to act out and explore a problem together. Case studies – you’d be asked to choose an example of an individual, group or event related to your subject and investigate it. Presentations – you’ll may be asked to deliver a talk to your classmates and lecturer on a particular subject. Work placements – opportunities to apply for a temporary job at an organisation to get some work experience. Your lecturer or tutor may prefer, and may ask, to be called by their first name rather than their surname. It's perfectly polite to do this. You don’t need to use ‘Mr’ ‘Miss’ or ‘Doctor’. Most courses are divided into modules. Some course modules are compulsory – you have to do them – and form the basis of your degree. These are often called ‘core modules’. Others are optional – you can choose to do them. You may find that these lead you to an area of particular interest to you that you can specialise in further. These are often called ‘elective modules’. You need to successfully complete a certain number of these modules in order to progress to the next year of your degree, or to graduate. You’ll nearly always be given feedback on your work after you’ve handed in the assignment. This could be from your lecturer or tutor. Make sure you take time to understand and learn from the feedback. Don’t be afraid to ask questions if something is not clear, it is not impolite. You can contact your lecturers and tutors by email or they may offer office drop-in sessions where you can talk informally face-to-face. During your course induction and over the first few weeks here, you’ll be given plenty of advice about how to write your coursework from your lecturers and other staff. 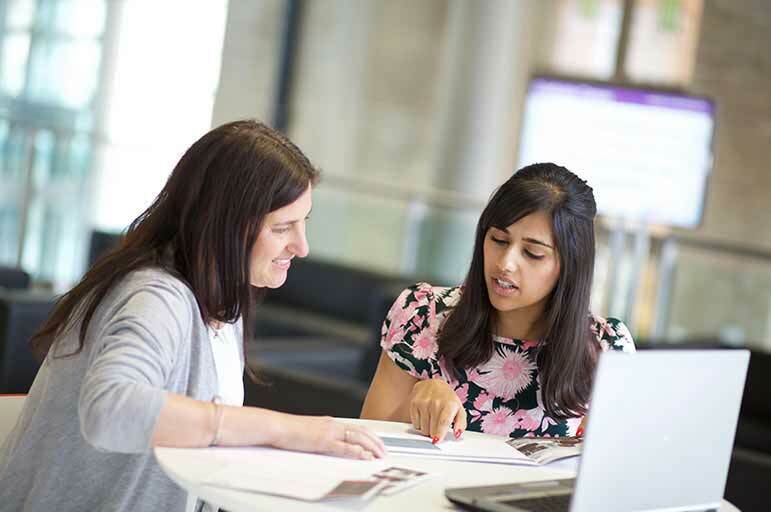 We also have teams across the University who can help you develop your study skills. You’ll find the learning resources for your course on your NOW online workspace. 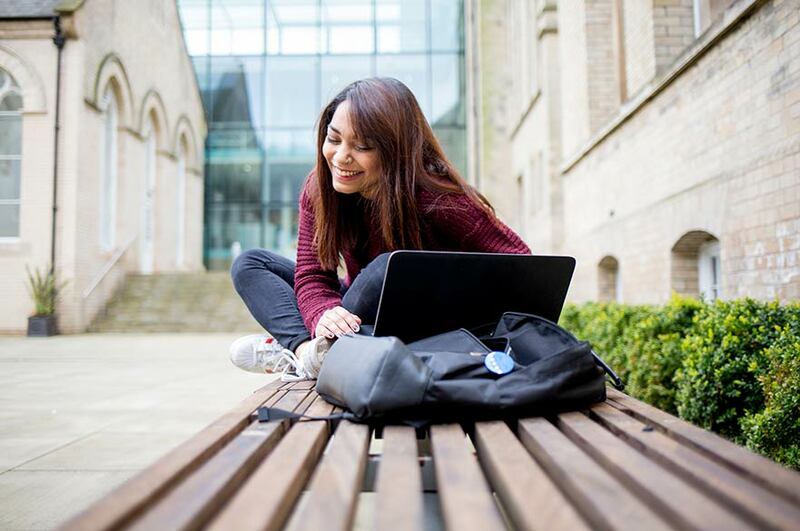 NOW is a virtual learning environment that contains all the course-related information you’ll need, such as timetables, reading lists and recommended textbooks. It’s a great idea to log in to this before you arrive so that you can familiarise yourself with these resources. Visit Prepare for Success website for lots of useful advice and resources for preparing to study in the UK.